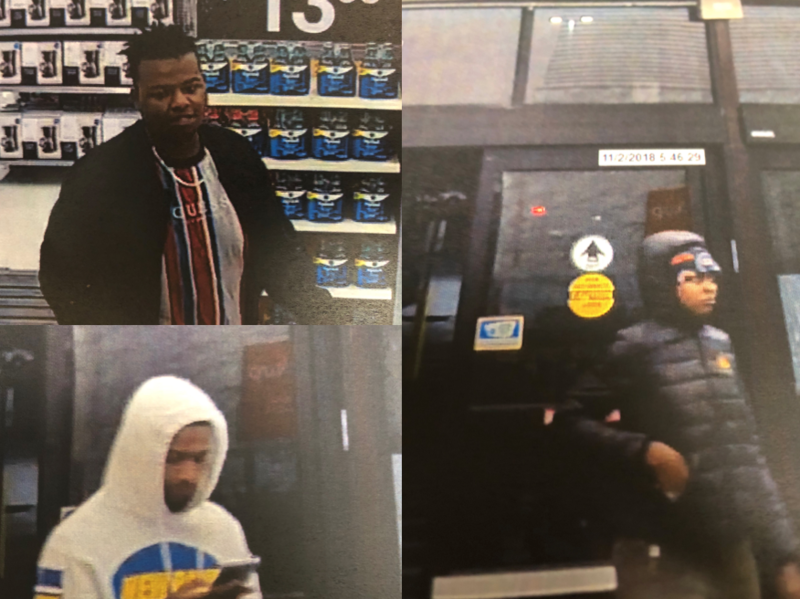 The Athens-Clarke County Police Department said three suspects are involved in a shoplifting ring that has targeted multiple Walmart stores across Georgia. The suspects appear to buy a Crock-Pot, but they’re actually stealing thousands of dollars worth of merchandise. Police are asking for the community’s help in finding the suspects. “We’re hoping that somebody can see those images and say, hey I know that guy and contact the detectives,” said Geoffrey Gilland in the Athens-Clarke County Police Department’s public information office. Police have identified the suspects as Damarann Washington, Markez Heard, and Irja Jones. Detectives said they work together and sometimes target multiple Walmart stores in one day. Top Left: Damarann Washington. Bottom Left: Markez Heard. Right: Irja Jones. According to police reports, the two men enter a Walmart store and one serves as the lookout while the other removes the Crock-Pot from the box. They then fill the empty box with BluRays and DVDs. Later, the female suspect comes in and buys the box with another item, like hangers or a pillow. “I don’t want to say it’s clever, but…” Gilland said. The Walmart on Lexington Road in Athens has been targeted three times, most recently this month. A Crock-Pot costs approximately $15 at Walmart, but police said the thieves are packing the boxes full with Blu-Rays and DVDs worth more than $500. Janie Bohlmann is a senior studying journalism.